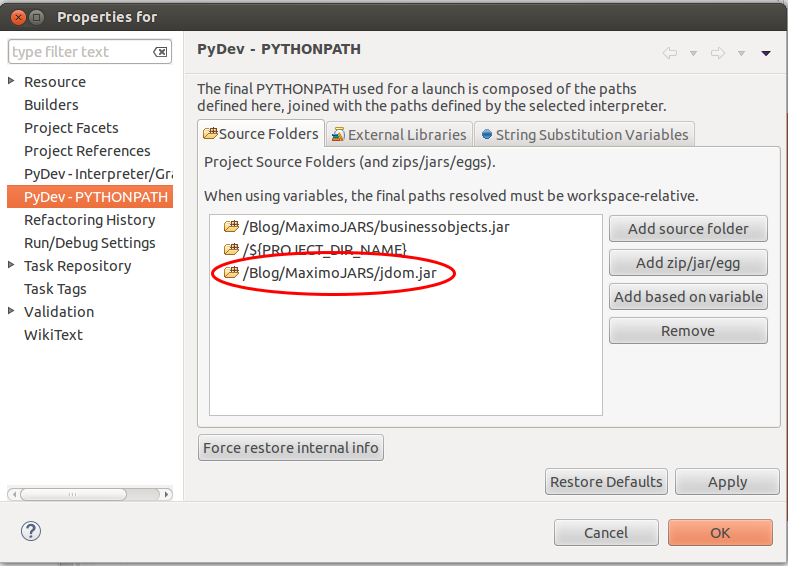 In one of my last blogs I showed a very nice way how to upload Jython scripts from Eclipse to your Maximo / ICD environment. Now what about the situation that you already have a Maximo / ICD environment with tons of scripts in it? In this blog I will show you a simple way how you can include all these scripts to your Eclipse project within 15 minutes. This will also include the first comment lines needed for the later upload. In the Object Structures application search for the “MXSCRIPT” Object Structure and open it. Search and open the security group you want to grant the rights to. Change to the “Applications” Tab. 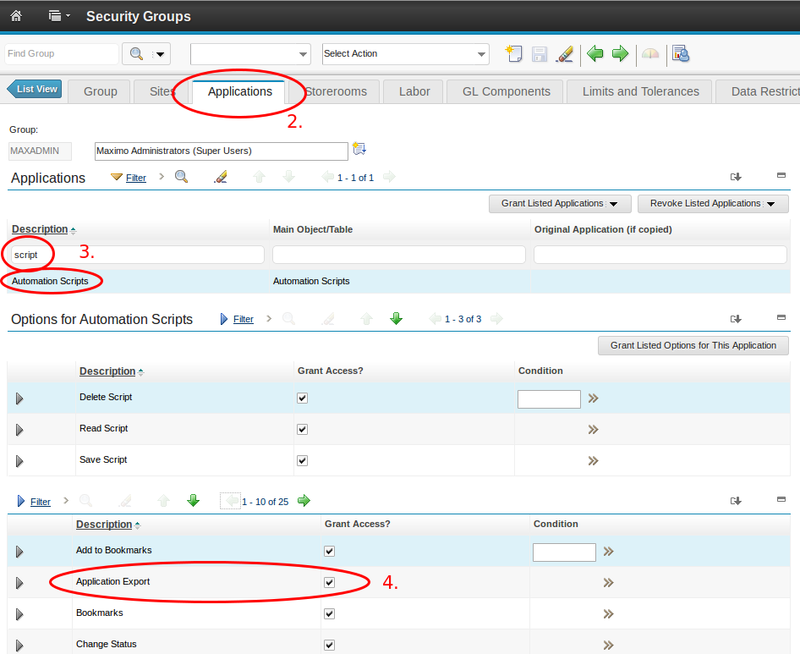 Filter for the Application “Automation Scripts” and select the record. 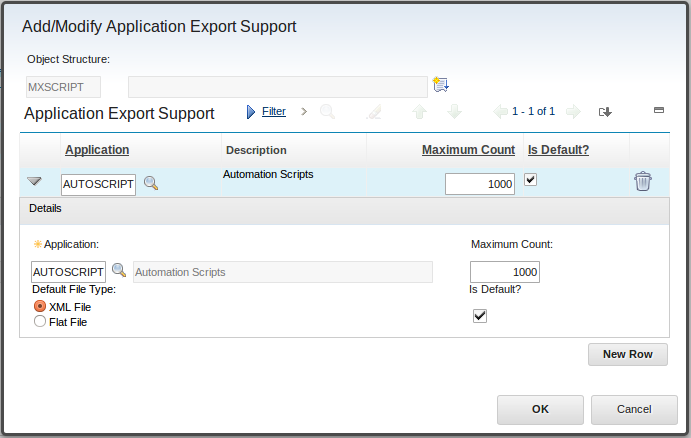 In the Options for Automation Scripts section enable the option “Application Export”. Logoff and Logon again to Maximo / ICD. Be sure that all your user sessions are successfully logged of – otherwise the settings will not be activated. To download a XML File which includes all scripts in your system you have to go to the Automation Scripts application. If the previous step worked correctly you should now see a new Icon in the iconbar for the application export. Before you press this button you have to search for the scripts to export. If all scripts should be exported just press enter in the search field. Now press the icon. 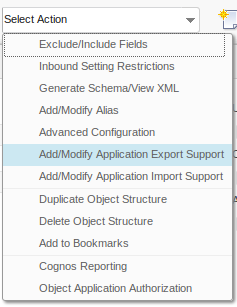 In the “Application Export” Dialog you just can take all settings and press “OK”. The XML File now will be downloaded to the download directory of your browser on your local PC. First of all you have to have a project setup in Eclipse where you would like to store your downloaded scripts. 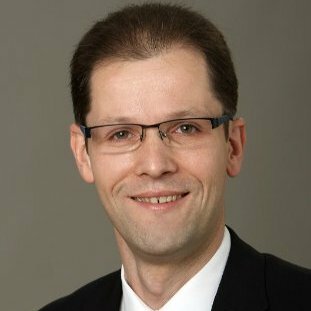 This chapter requires a complete project-setup using Eclipse, Jython and PyDev like described in this blog. Copy the downloaded XML file to this directory and name it scripts.xml. This scripts requires the Java JDOM Class. Please ensure that the jdom.jar file is included in your PYTHONPATH. You can check this by right-click on your Eclipse project and select the “Properties” Menu. Check under “PyDev – PYTHONPATH” if jdom.jar is existent. If not use the “Add zip/jar/egg” Button to add it. Hopefully after a refresh of your project/folder (F5) you will see a bunch of new scripts! Congratulations! Is it also possible to do it the other way around? Perhaps write a script that imports all the other ones? That would realy help with version control and easy migration! It should be possible to write a script that collects all scrips in a folder and creates an XML File which can be easily imported into Maximo. But I would prefer, that after a initial download you should use Eclipse to edit the jython scripts and to upload them into a Development system. Version control should be implemented on the Jython files using Git, Cvs or another versioning tool. For the migration aspect I would prefer to create a Migration Manager package from the development system and to distribute this to the test and/or development system. When migrating scrips you might need to cover more aspects then just the script source. You also have to care about launch-points or script variables. Interesting idea. I agree that for migrations this might not be the best tactic. I was thinking this could be more useful when just developing. If you can just ‘upload’ the modified version to Maximo from eclipse, that would seriously increase speed. Not sure if that is possible with RMI or something.